Stock status is current as of 4/18/2019 9:17 AMET. The HPE Intel Xeon Processor Upgrade is designed to deliver the best combination of performance, energy efficiency, built-in capabilities, and cost-effectiveness. 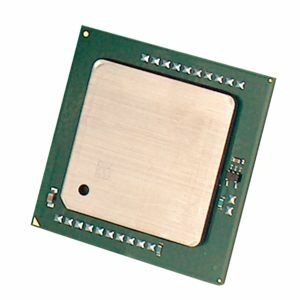 This upgrade comes with Intel Xeon E5-2620 v4 2.1GHz 8-Core Processor. It has 20MB cache size. It is specially designed for ProLiant DL360 Gen9. From virtualization and cloud computing to design automation or real-time financial transactions, you'll be delighted by better than ever performance and energy efficiency. Order HPE Intel Xeon Processor Upgrade today!